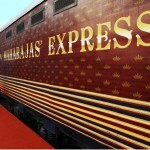 Introducing to the delights of India The Maharajas’ Express introduces new itinerary for year 2019 – 2020. 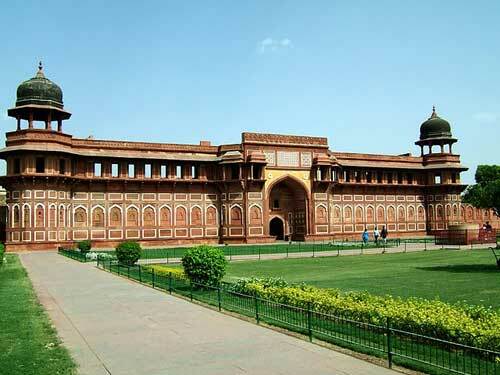 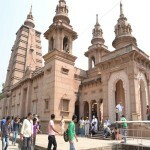 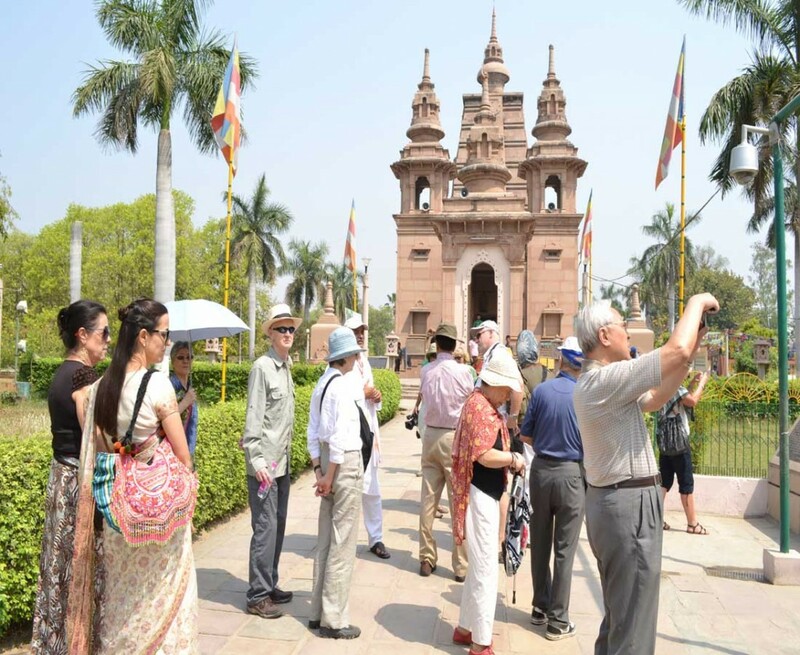 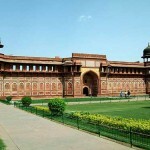 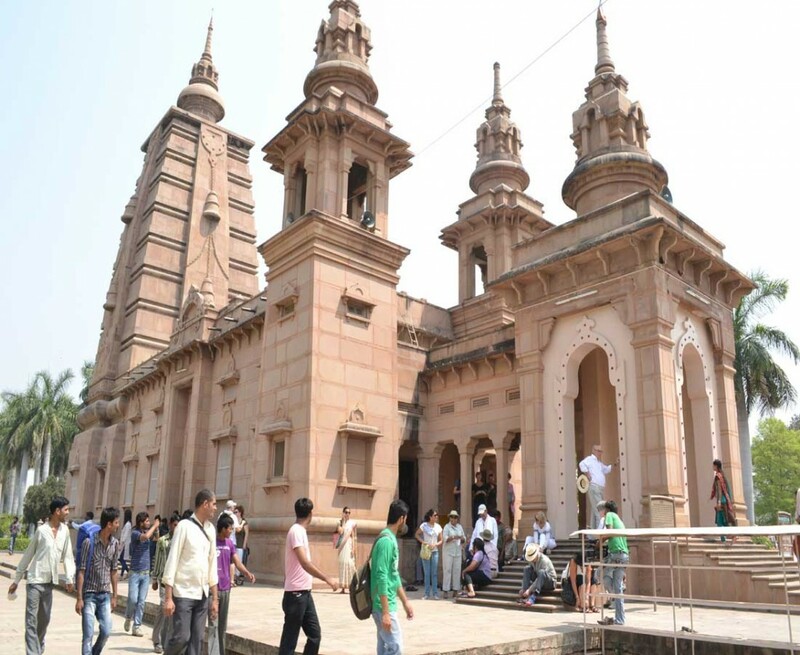 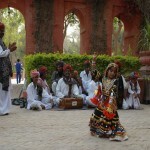 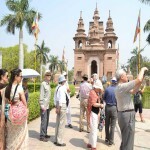 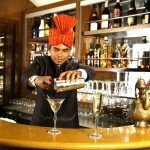 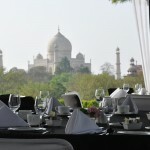 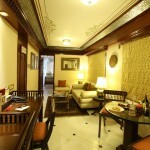 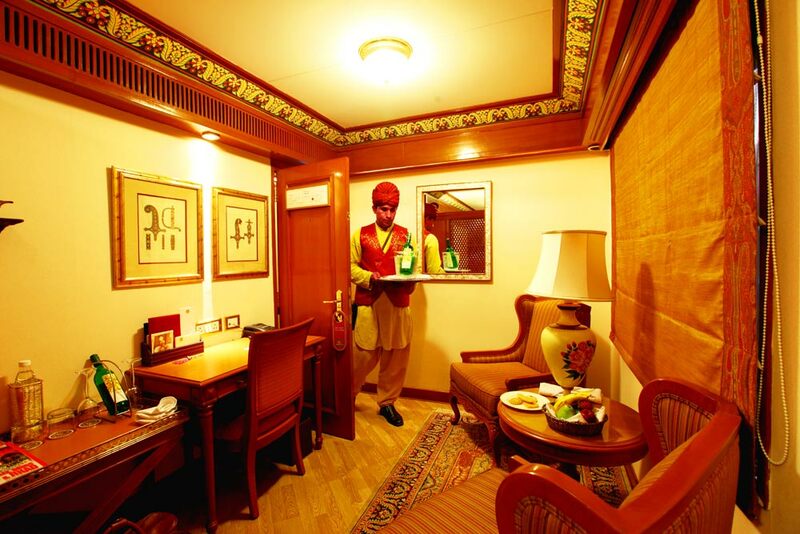 Discover the bustling commercial city of Mumbai and the national Capital Delhi. 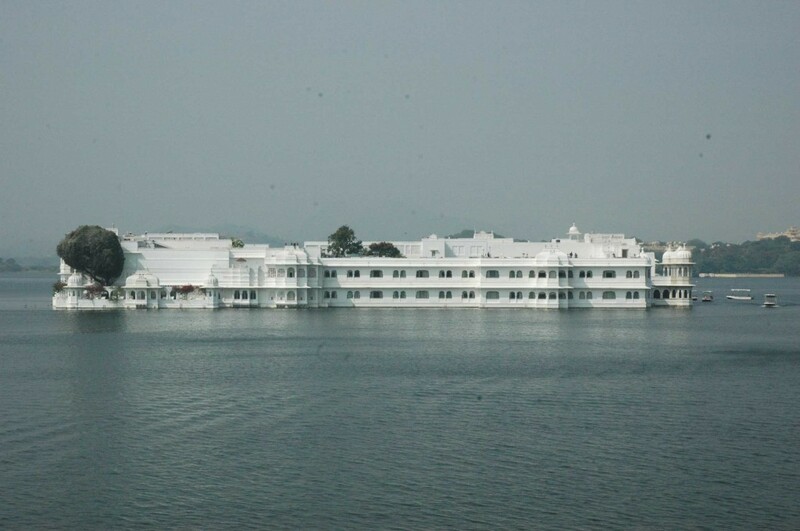 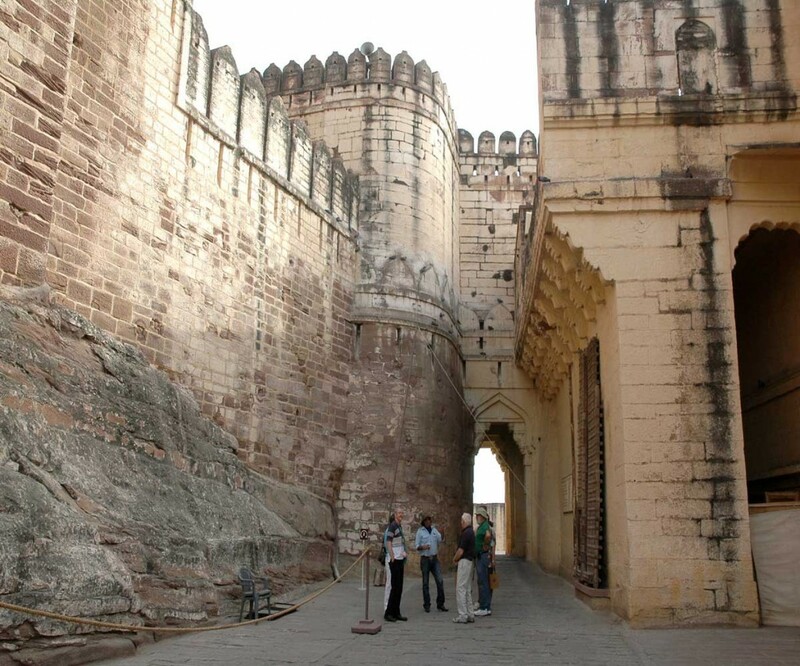 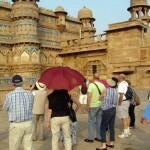 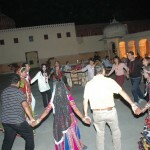 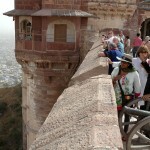 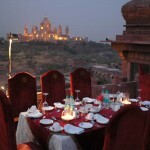 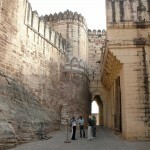 Visit the shimmering Lake City of Udaipur and the majestic fort at Jodhpur , enjoy sundowner on the sand dunes at Bikaner. 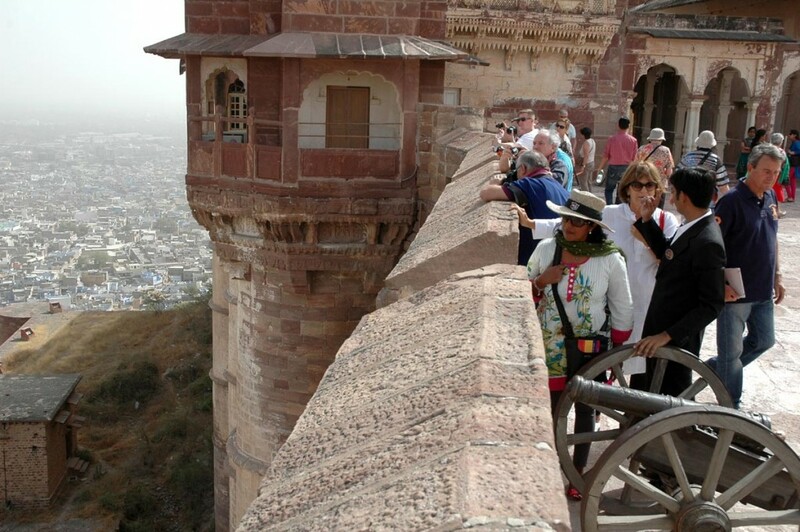 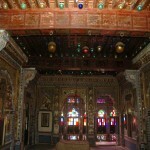 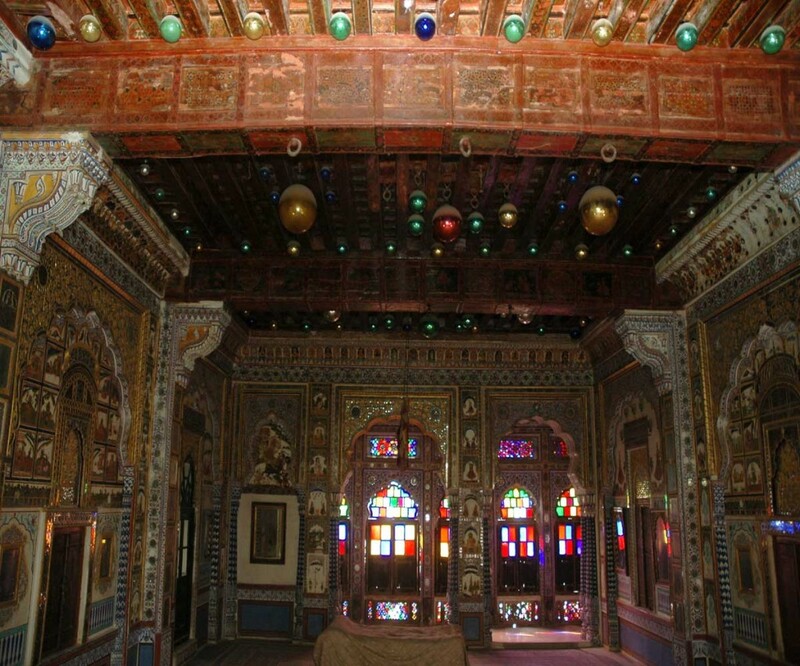 Soak in the colorful Pink City of Jaipur. 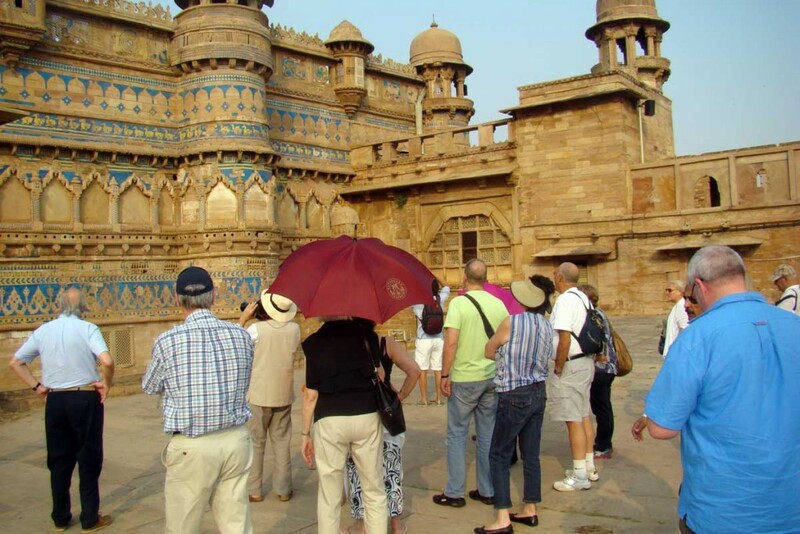 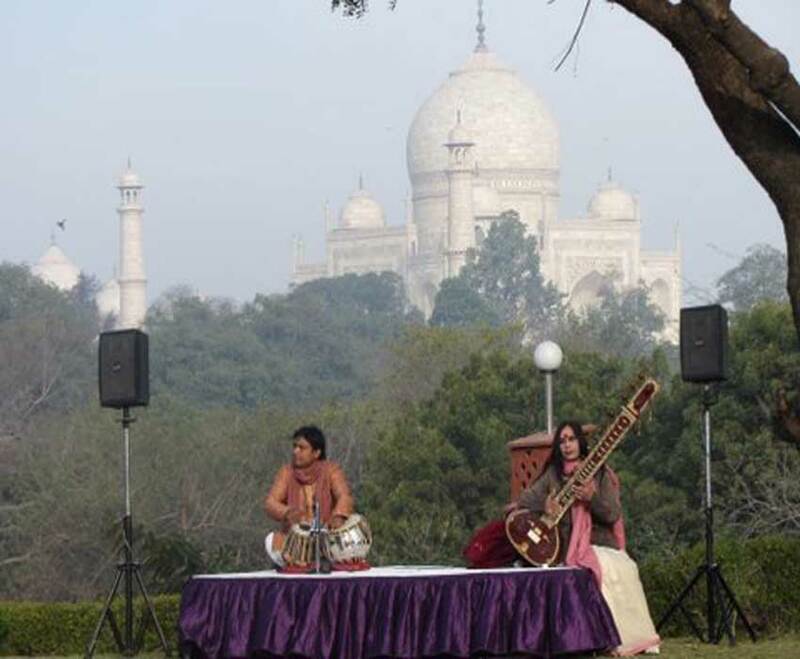 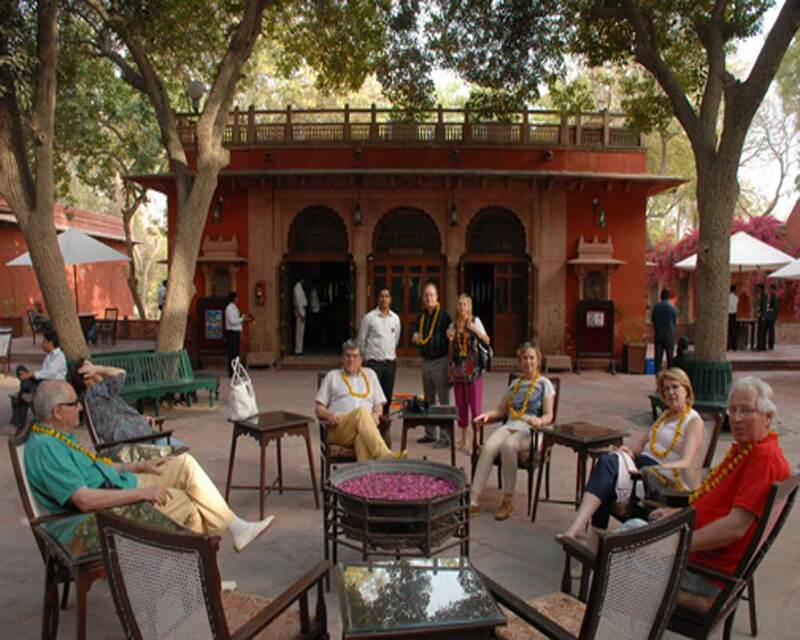 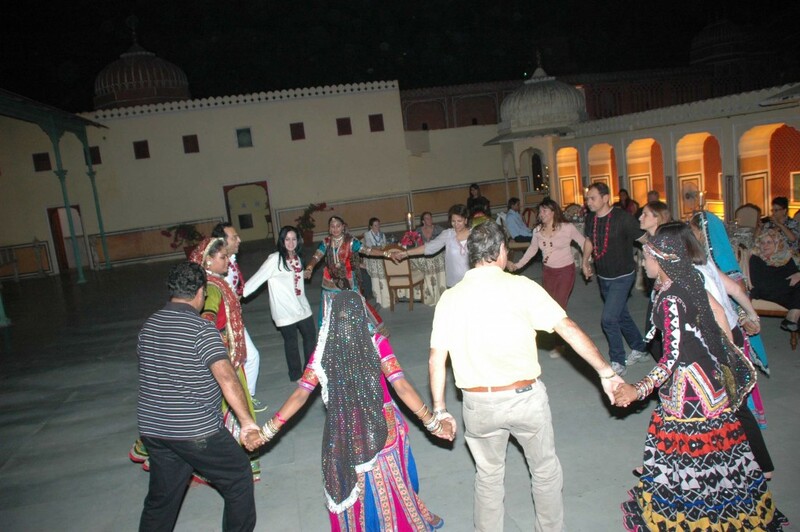 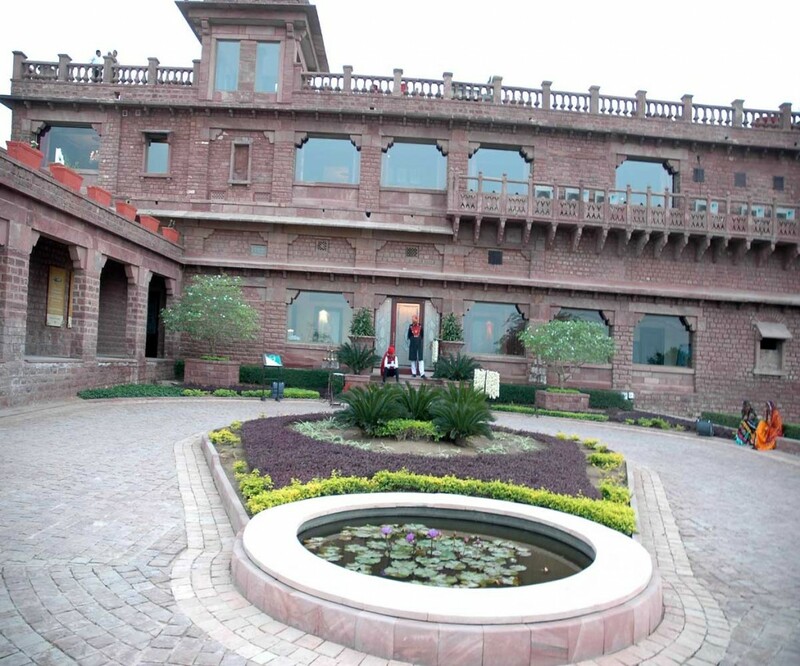 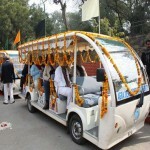 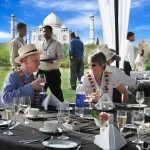 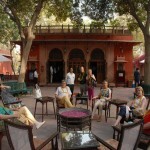 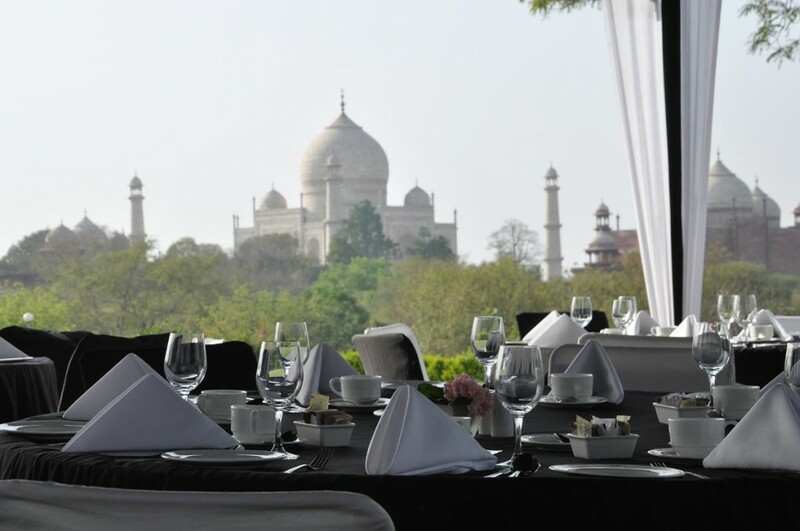 See from close quarters the legendry tigers at Ranthambore and one of the Seven Wonders of the World ‘The Taj Mahal’ all this and more in utmost luxury. 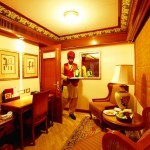 Assemble at a hotel at 10:30 hours, post which you will be assisted for a transfer to the station. 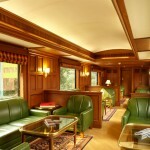 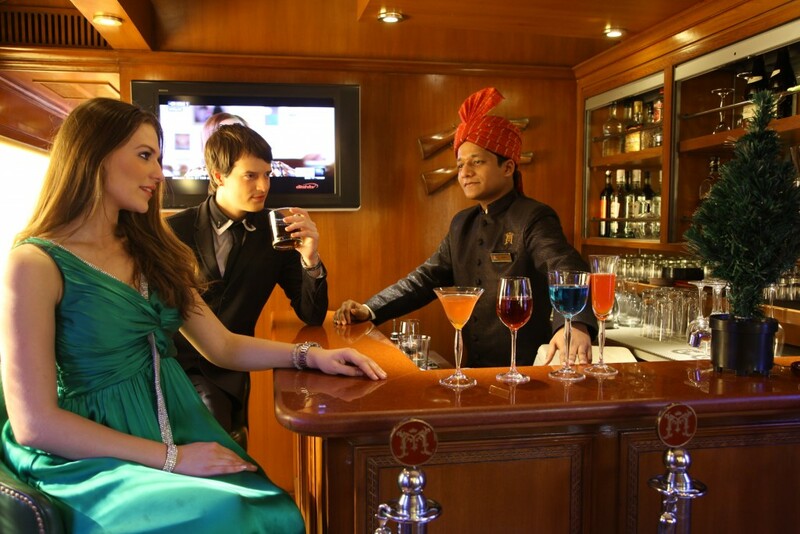 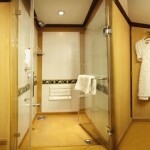 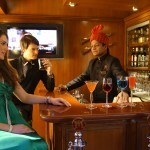 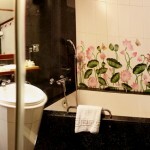 After a welcome drink and check-in formalities explore your cabin and the train. 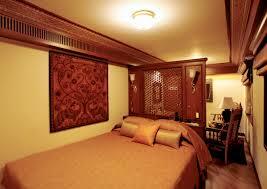 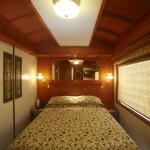 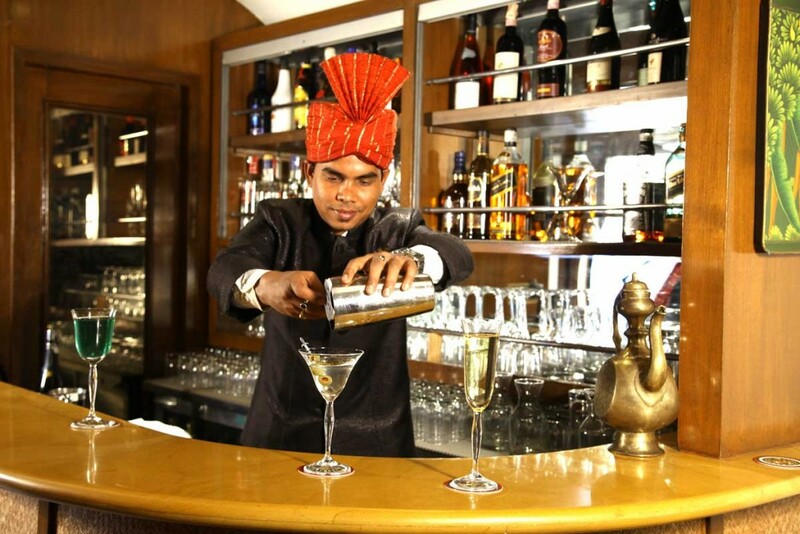 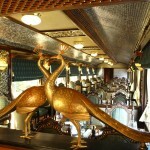 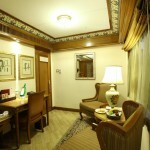 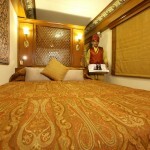 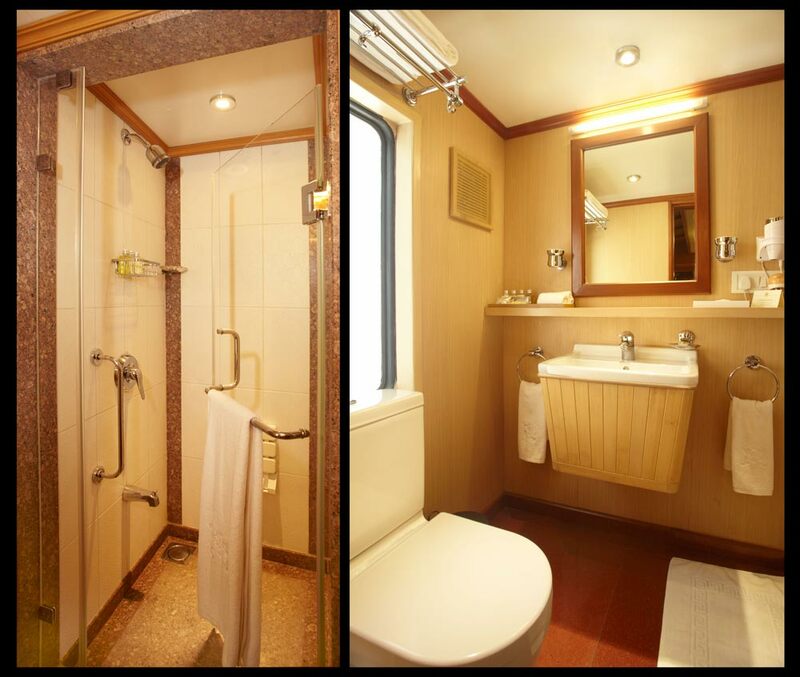 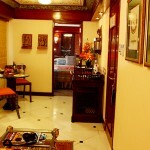 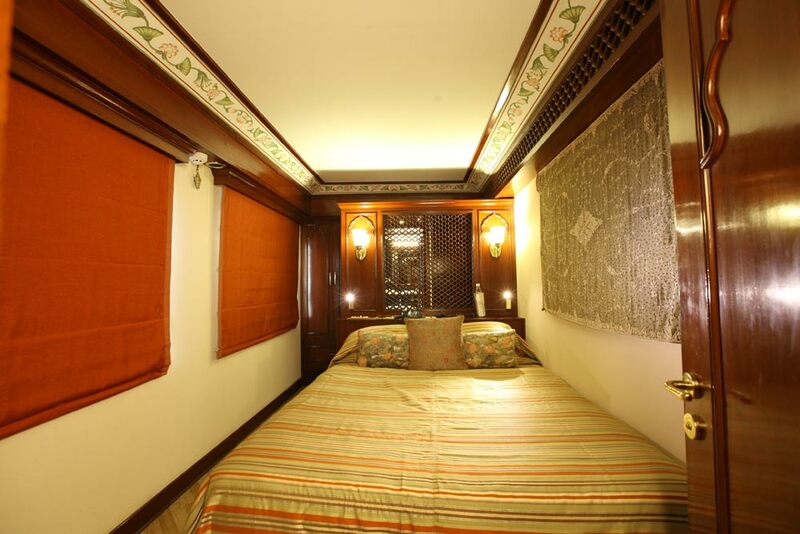 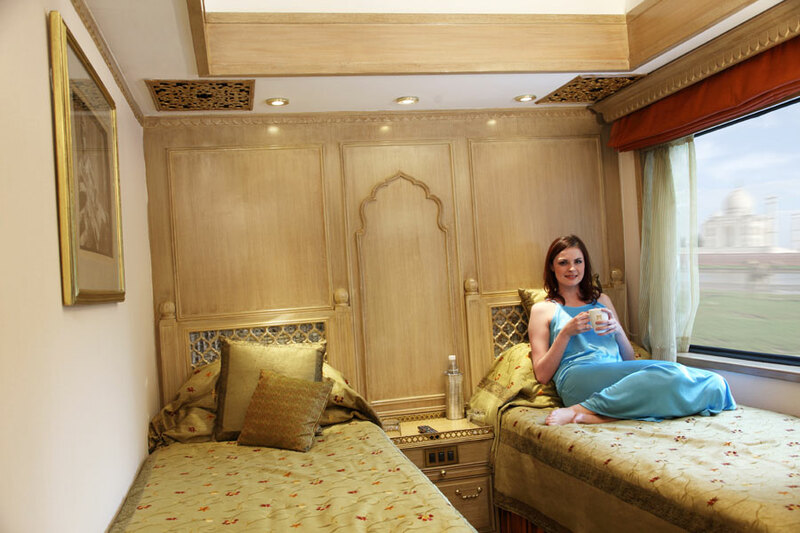 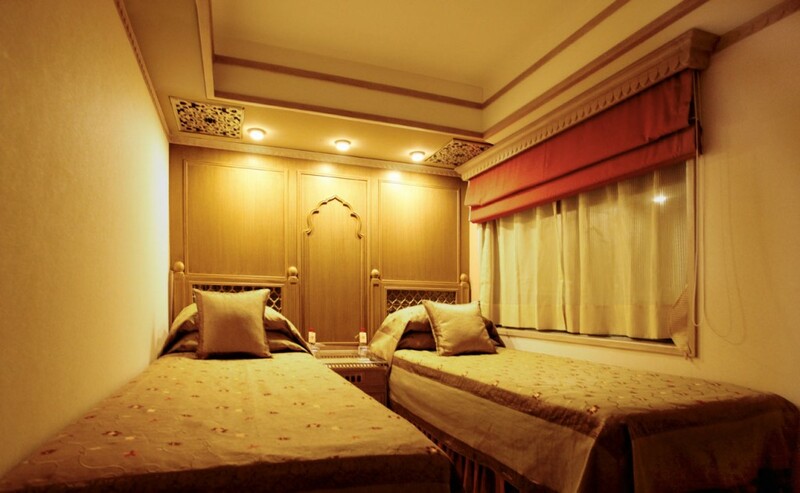 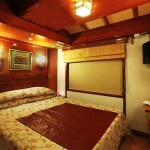 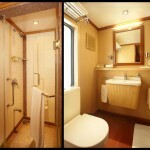 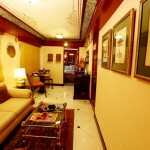 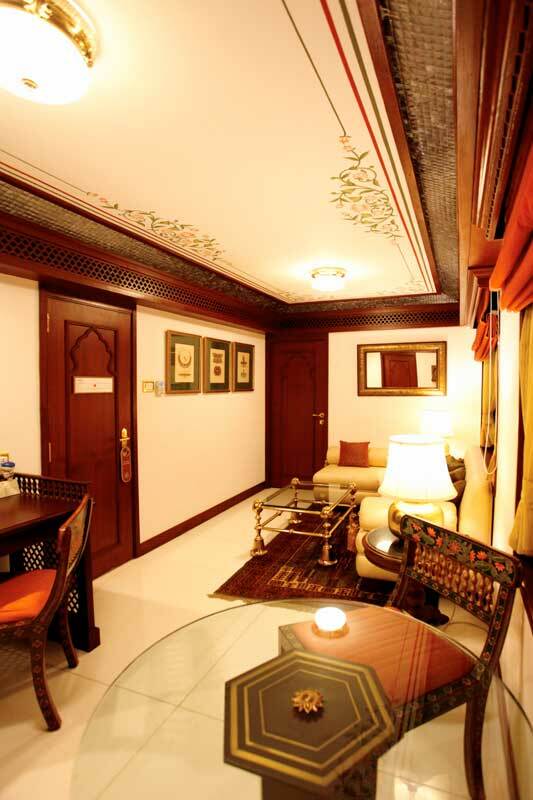 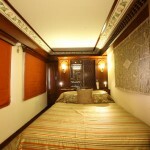 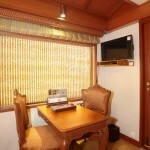 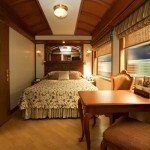 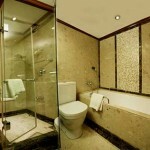 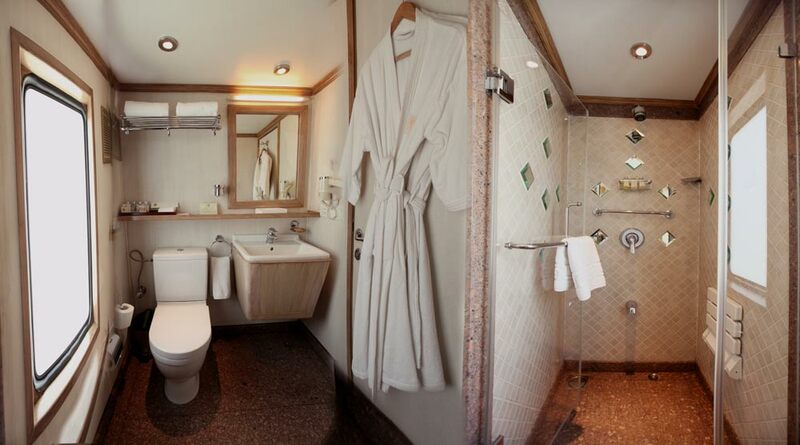 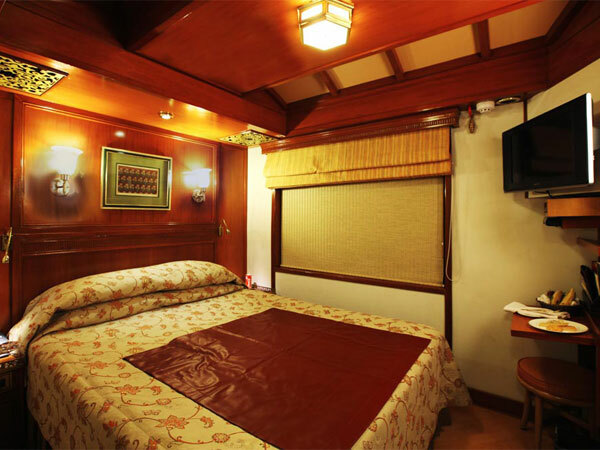 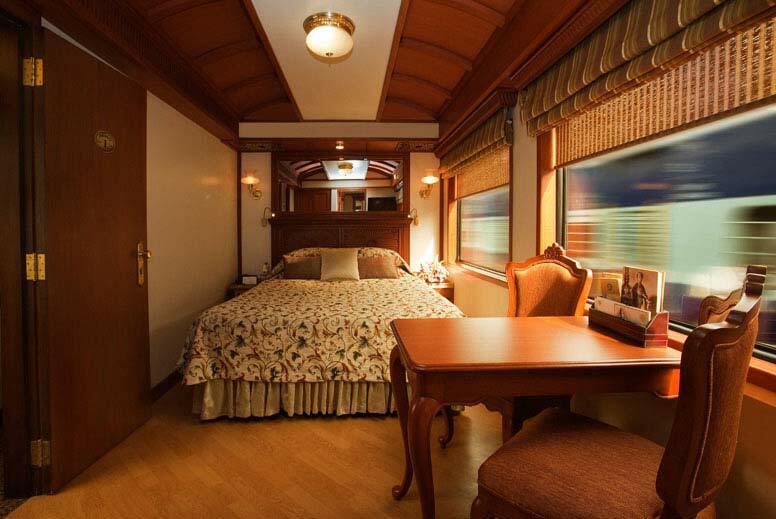 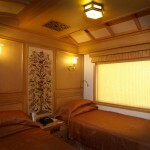 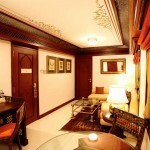 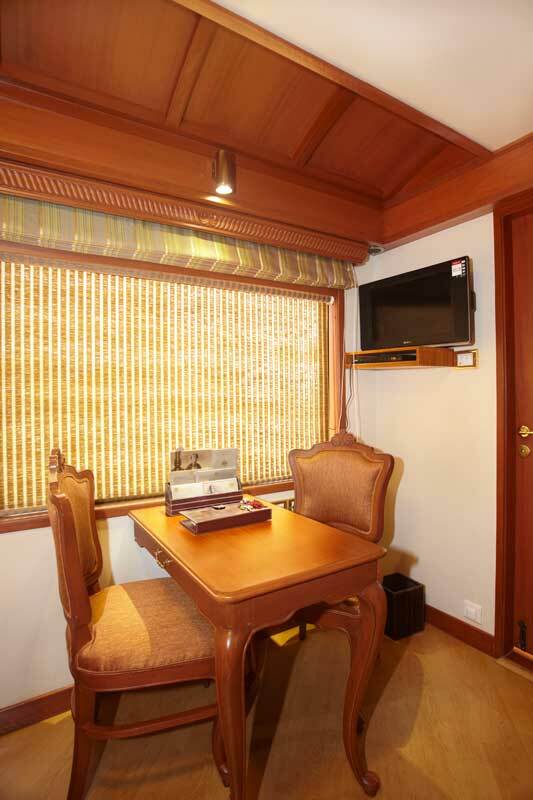 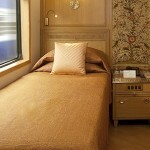 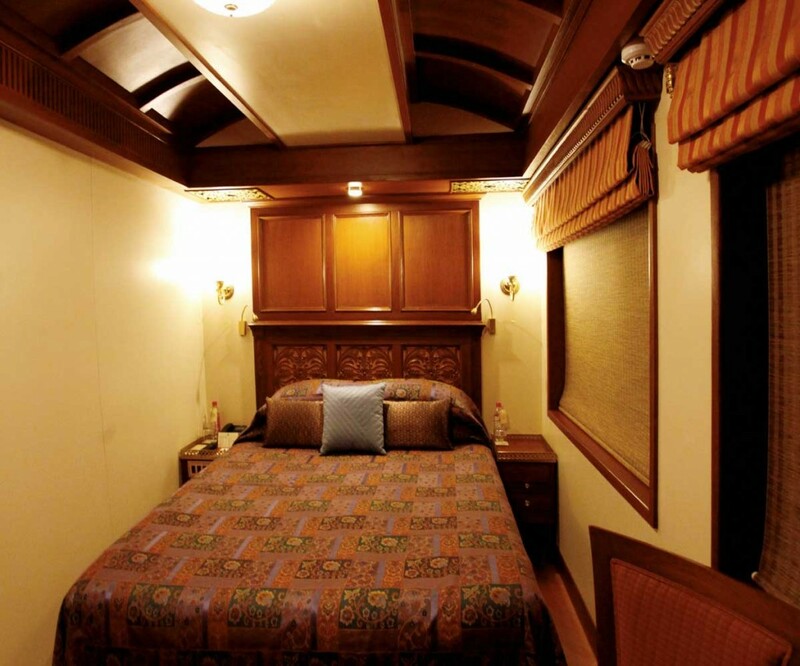 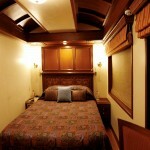 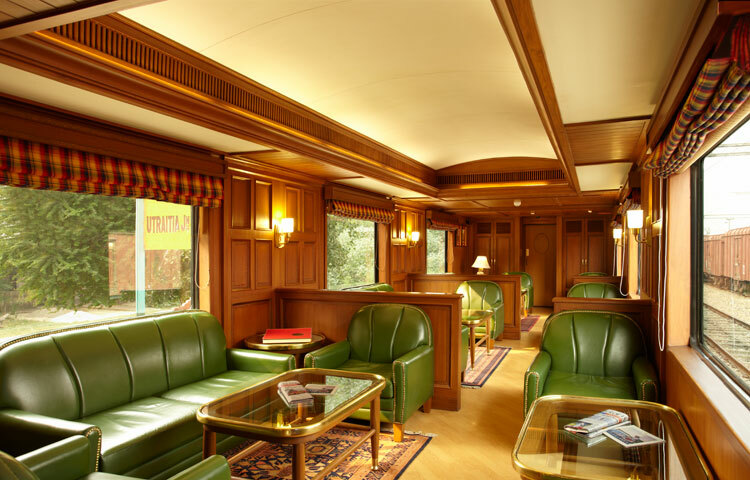 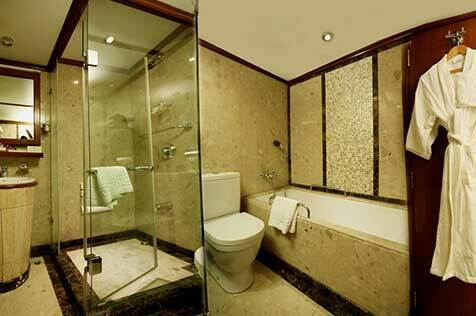 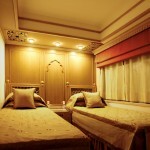 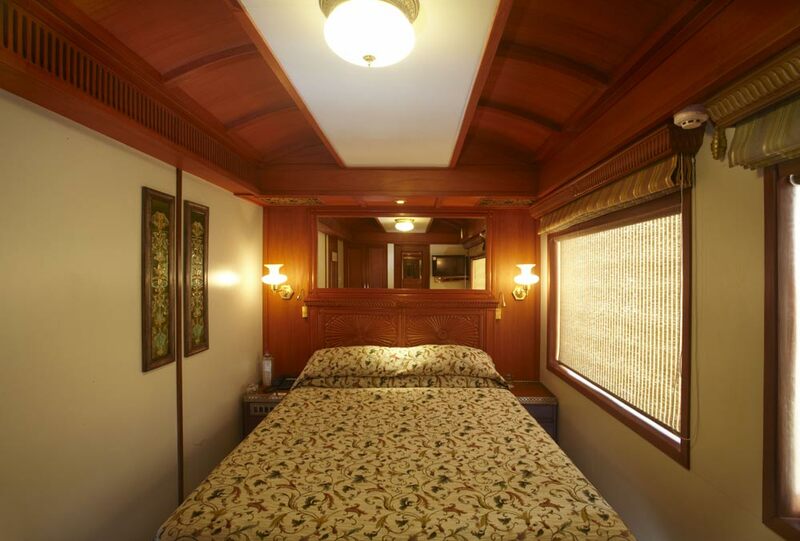 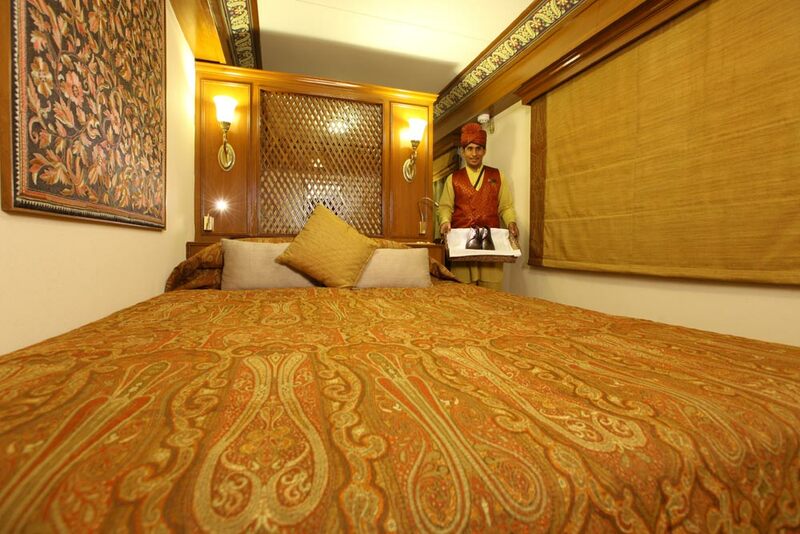 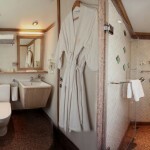 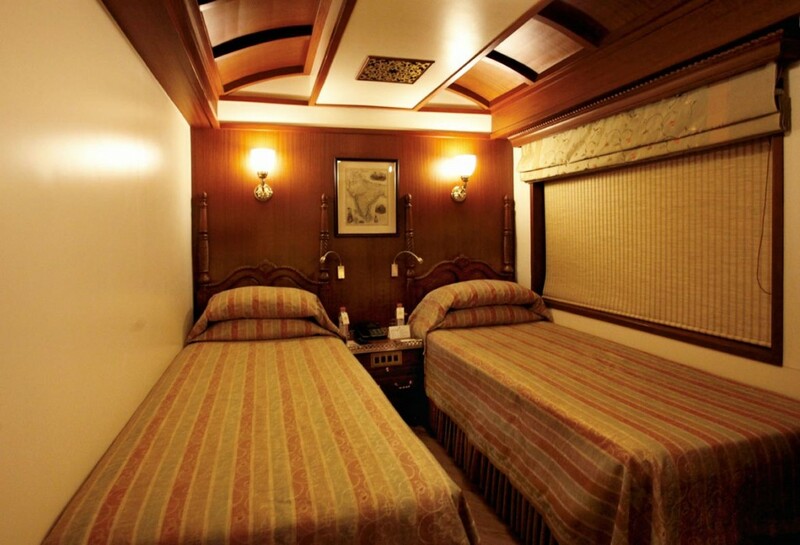 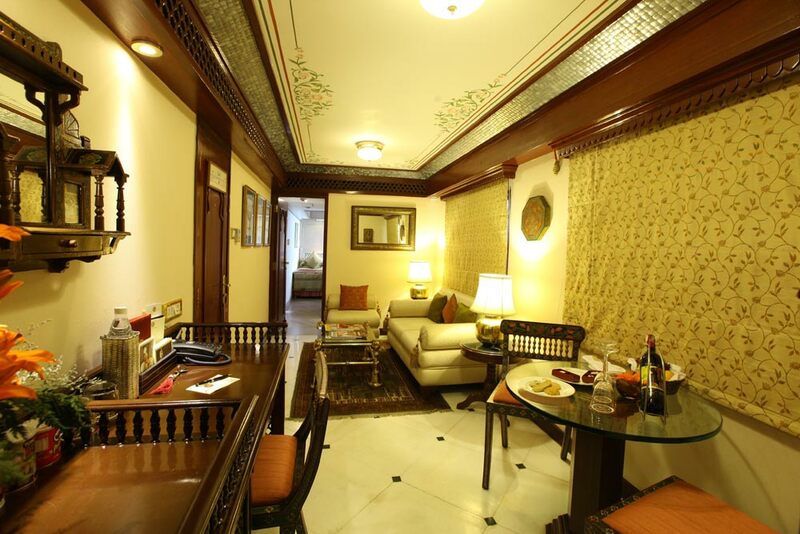 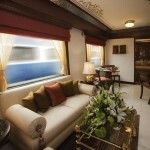 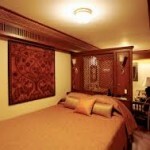 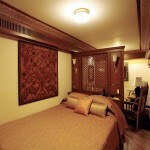 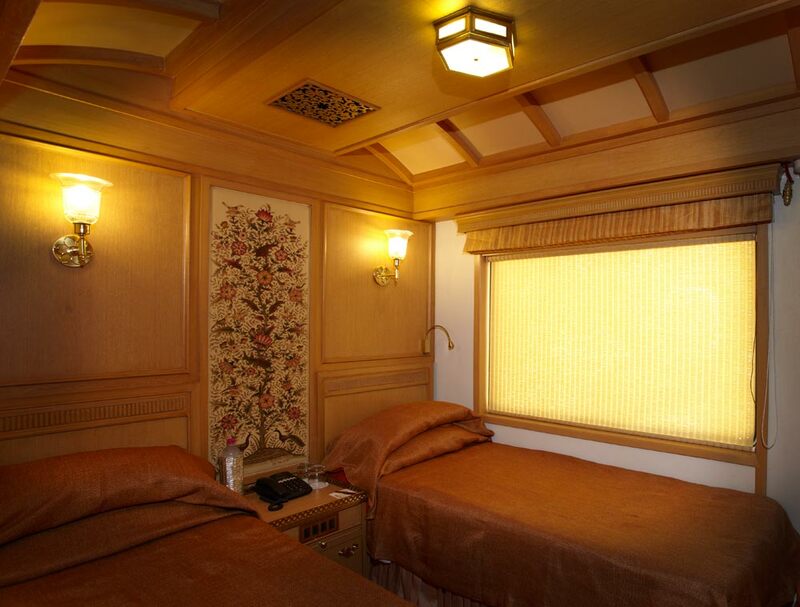 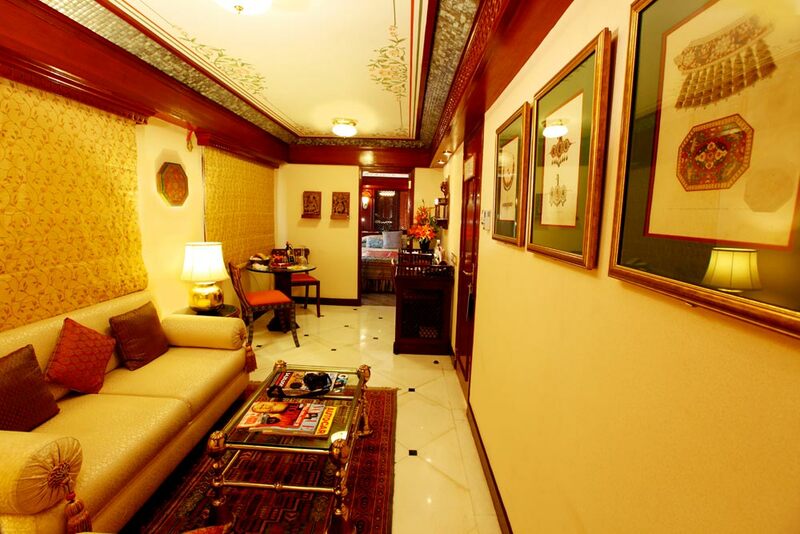 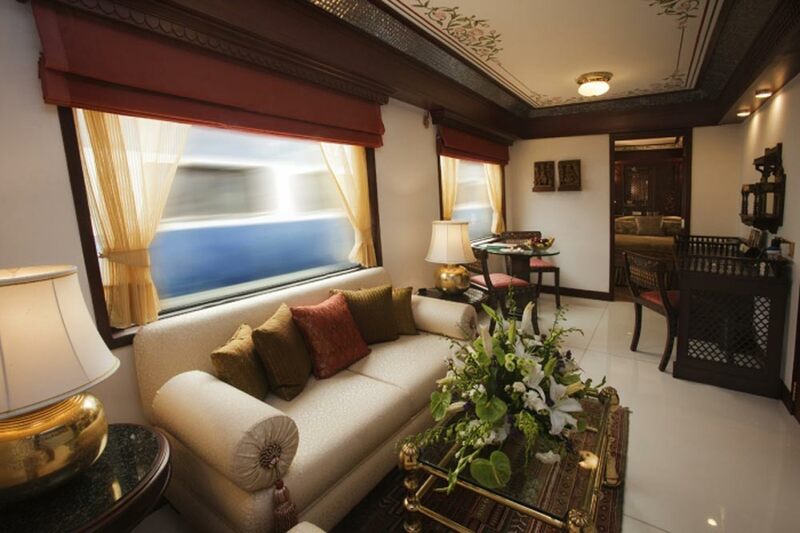 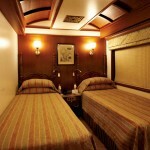 Settle in the comforts of Maharajas’ Express as the train proceeds to Udaipur. 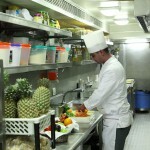 Lunch, dinner and overnight stay onboard. 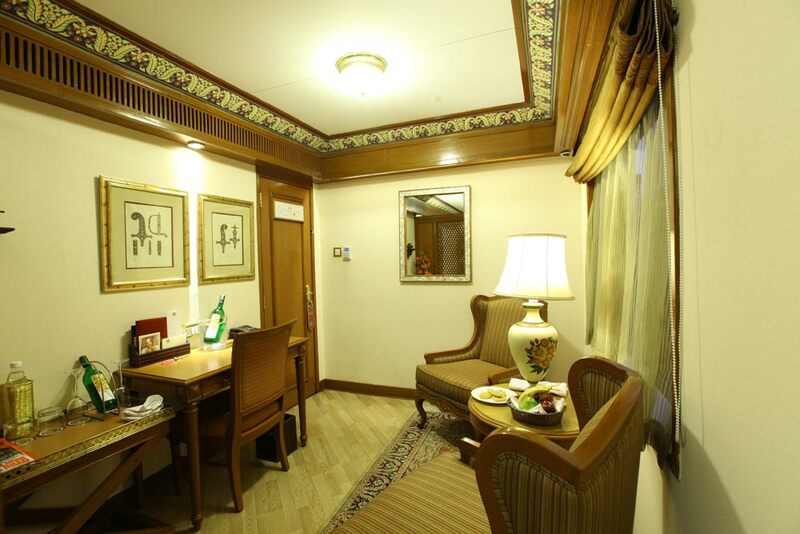 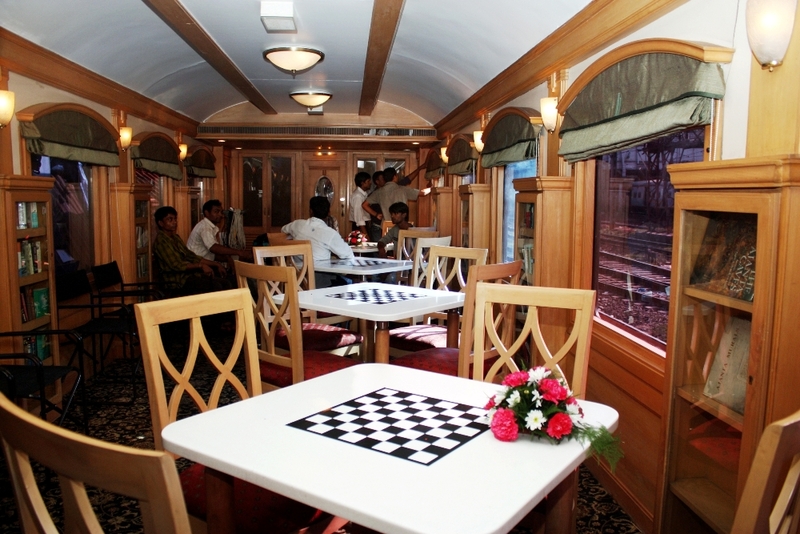 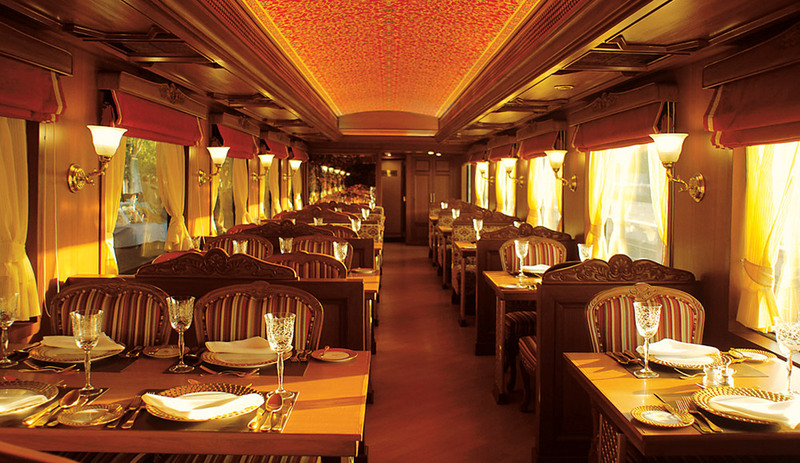 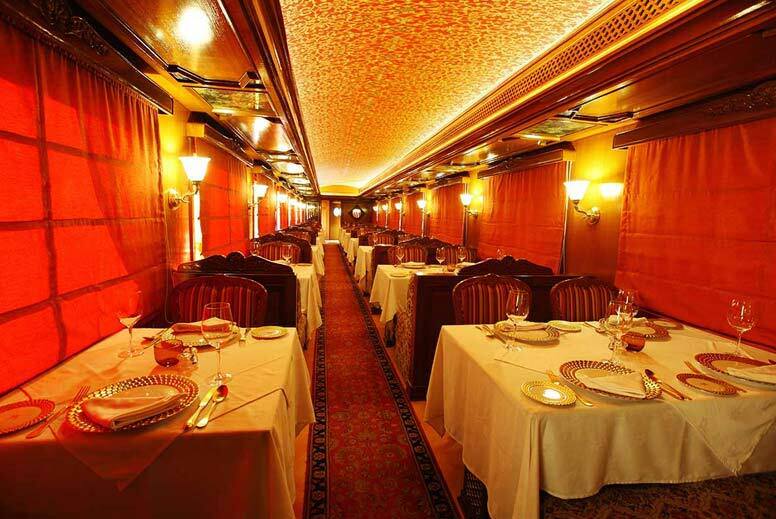 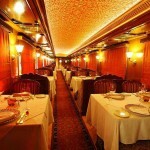 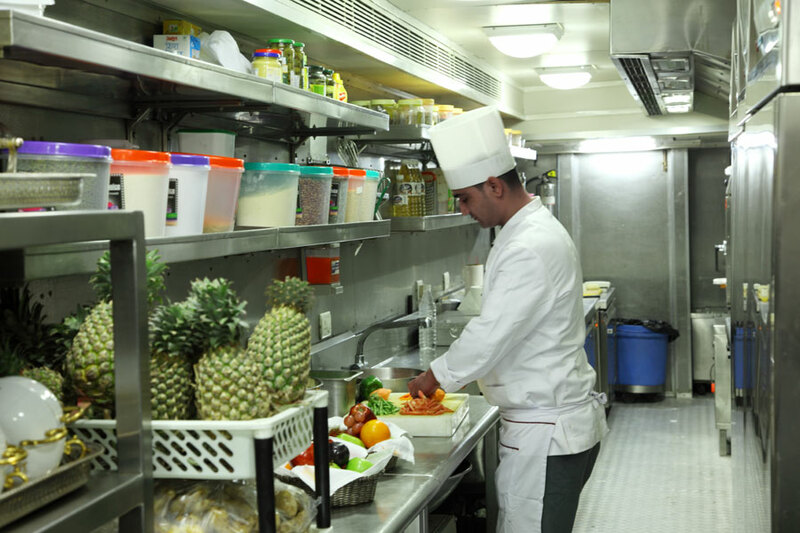 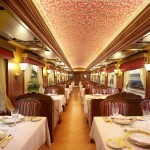 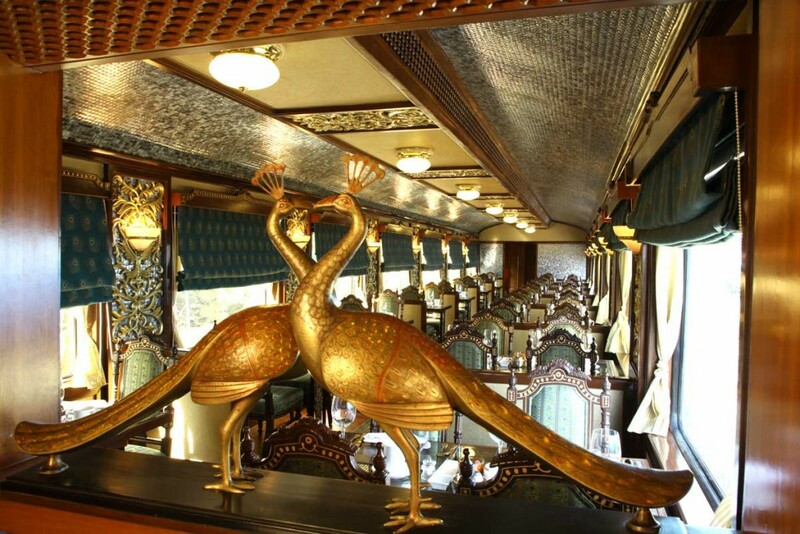 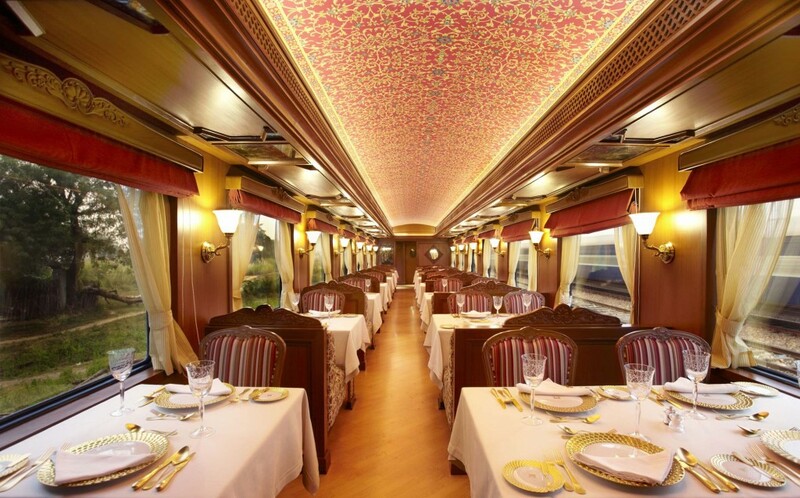 Have a leisurely day with breakfast and lunch in The Maharajas’ Express. 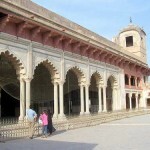 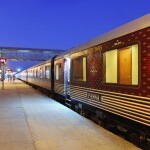 Later deboard, to explore the Junagarh Fort. 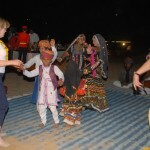 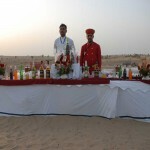 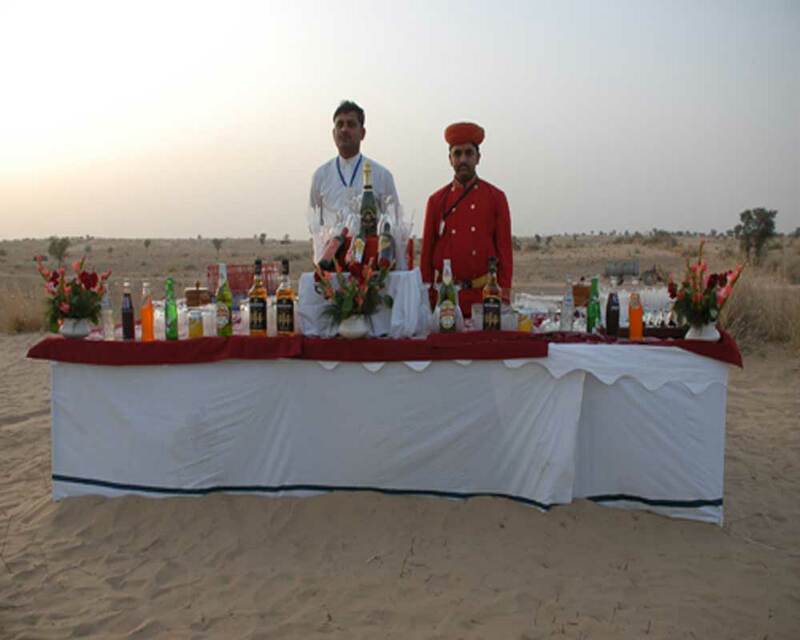 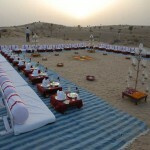 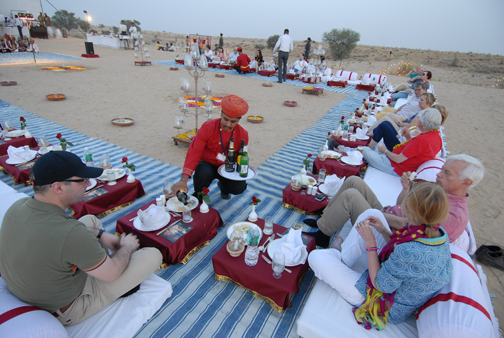 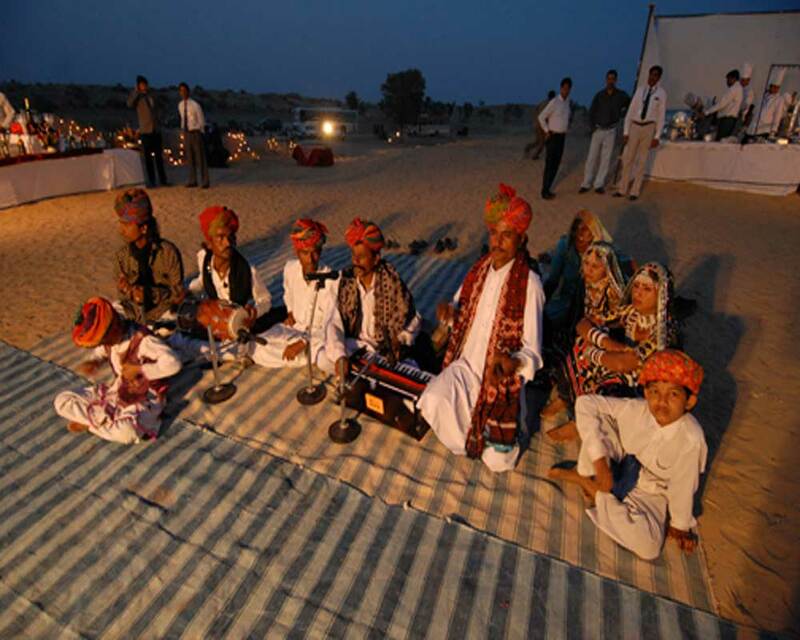 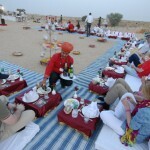 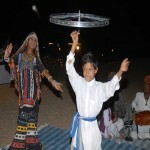 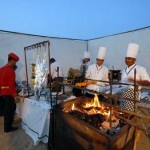 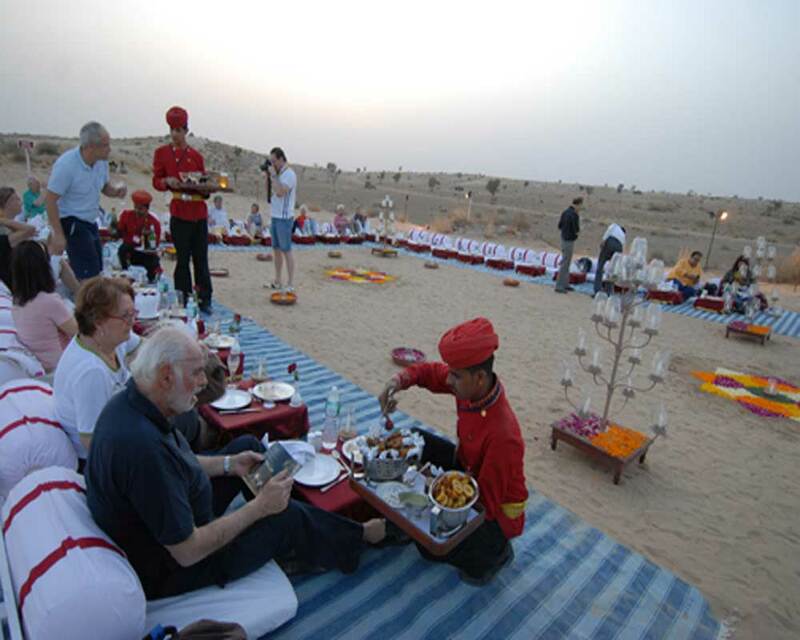 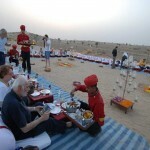 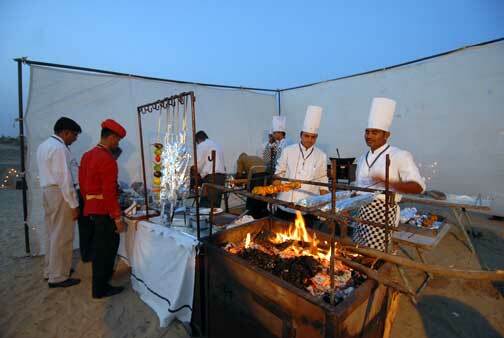 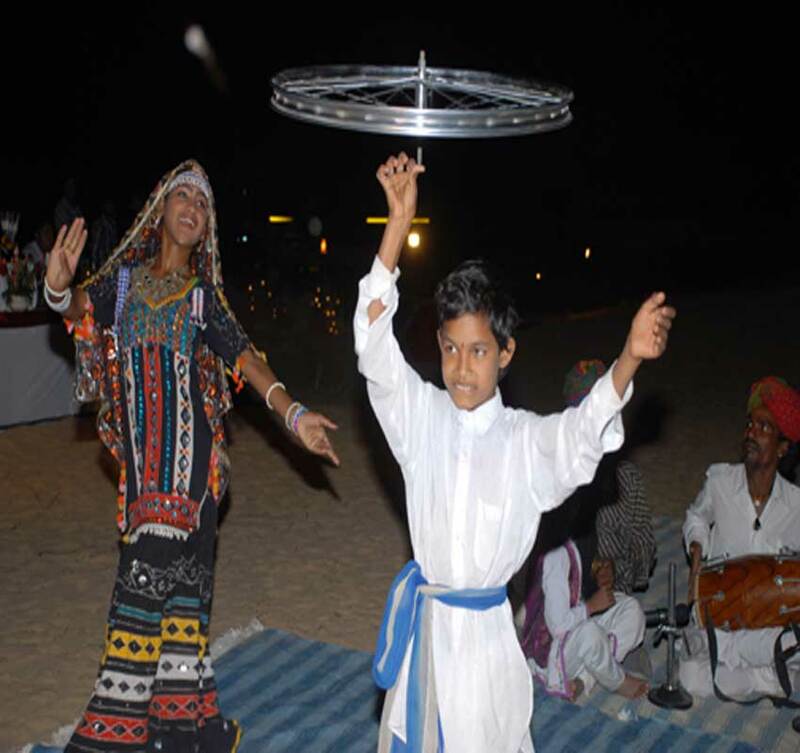 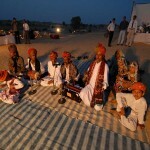 In the evening you will be taken to golden sand dunes for an exclusive barbecue. 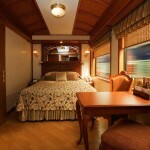 Return to the train for the night. 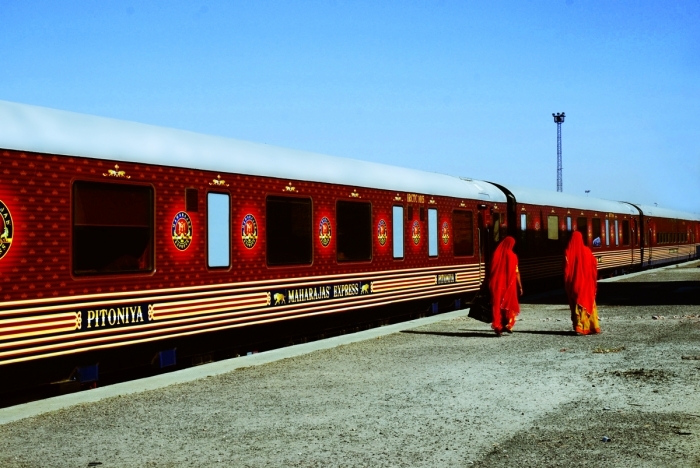 The train heads to the next stop, Jaipur. 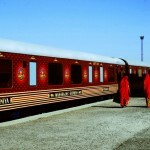 Disembark the train for an early morning visit to the Taj Mahal. 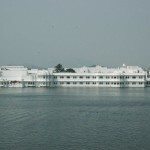 The beauty of the white-marble icon of love is enhanced in the early hours of the morning. 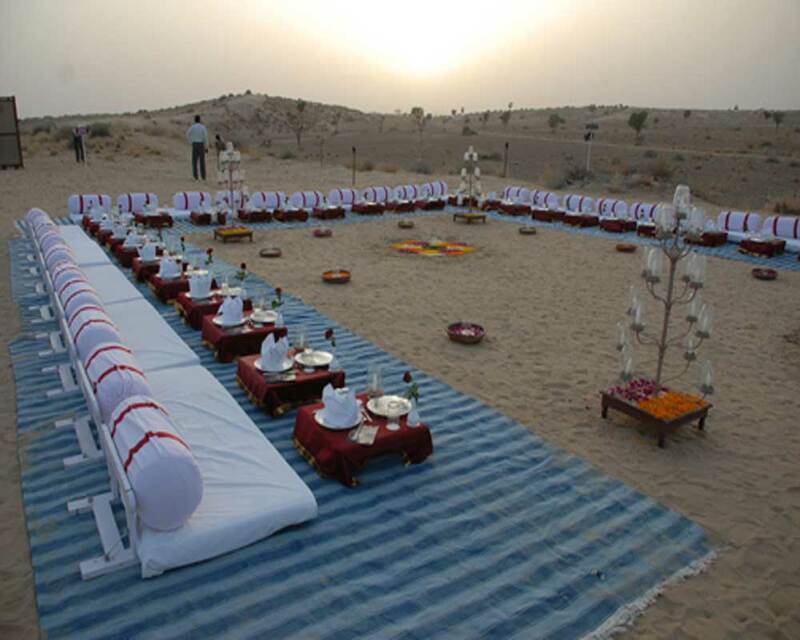 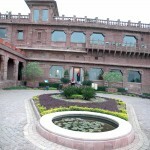 Later, leave for breakfast at an exclusive venue. 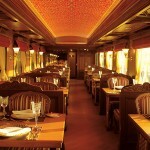 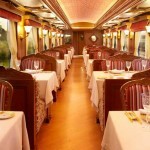 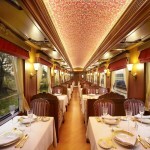 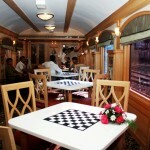 Savor lunch onboard as the train proceeds to Delhi. 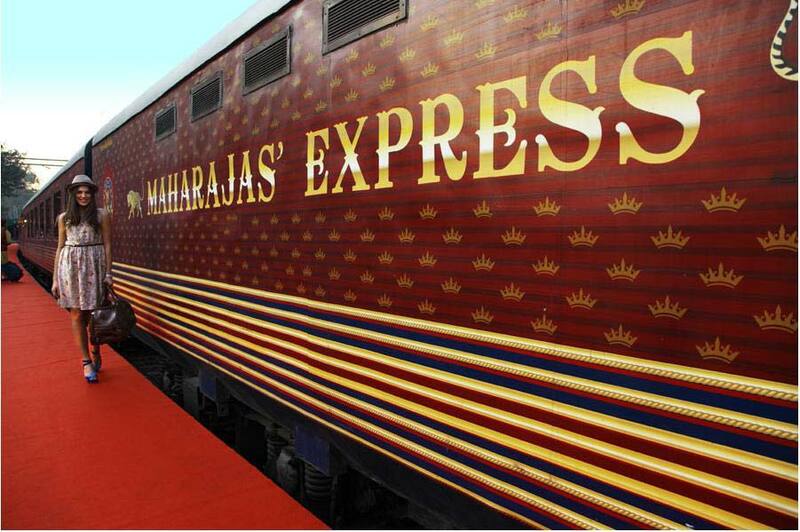 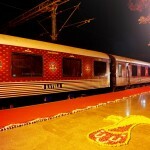 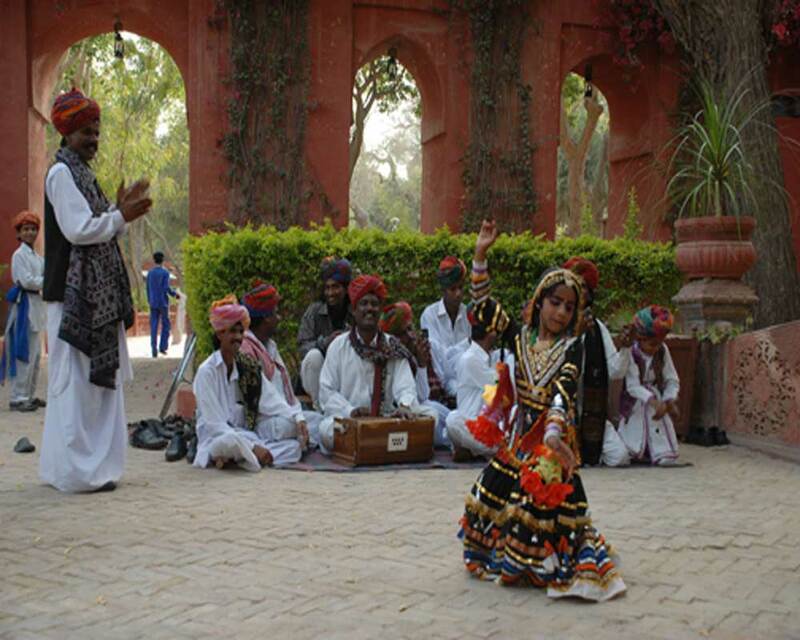 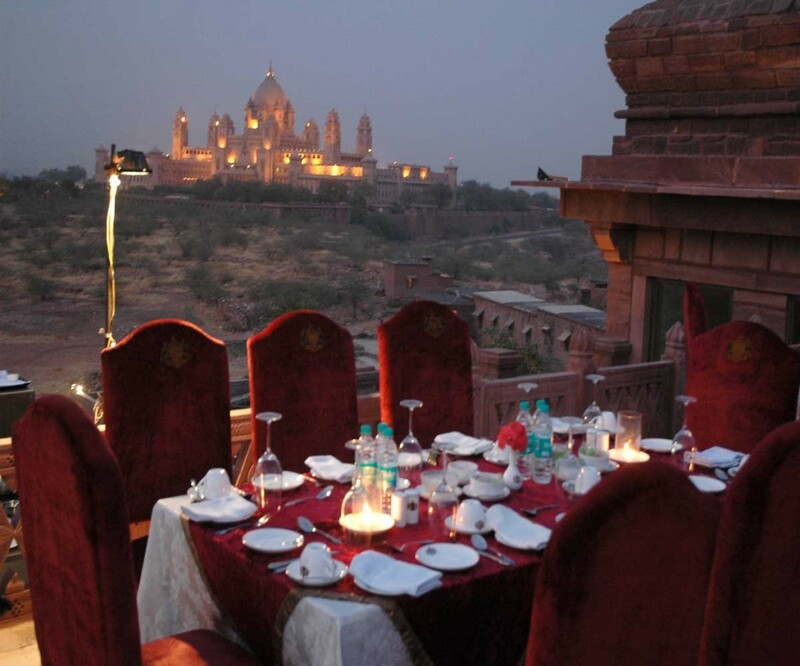 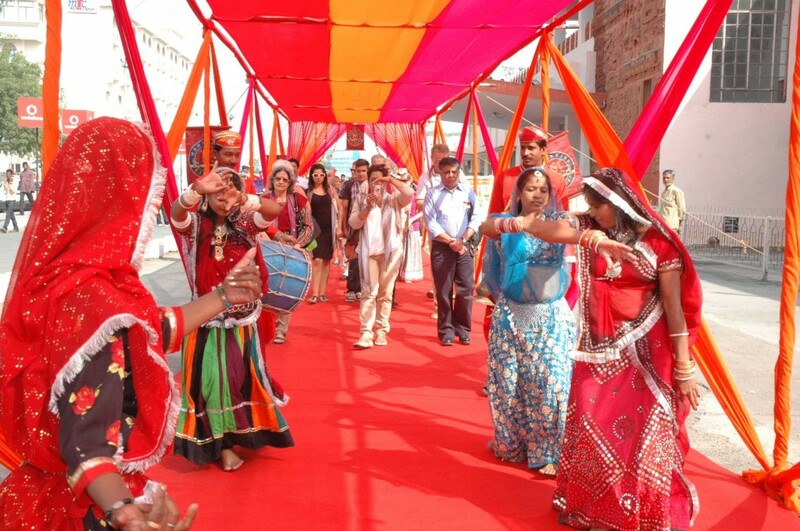 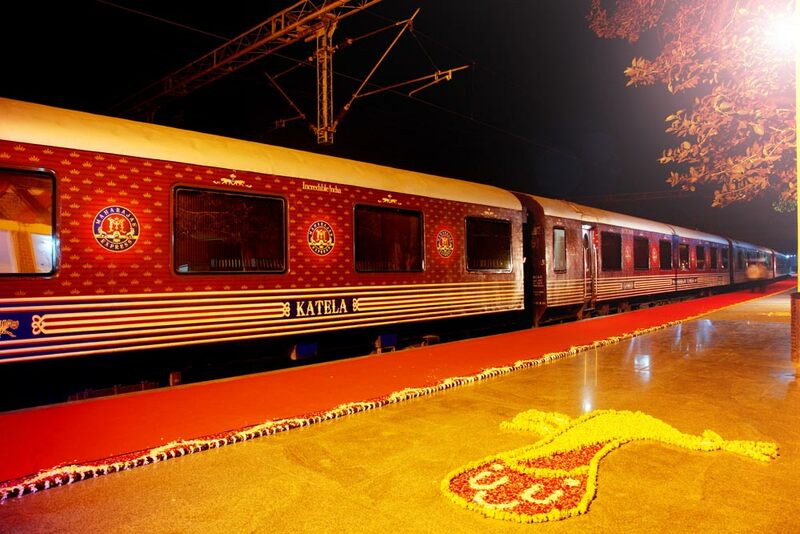 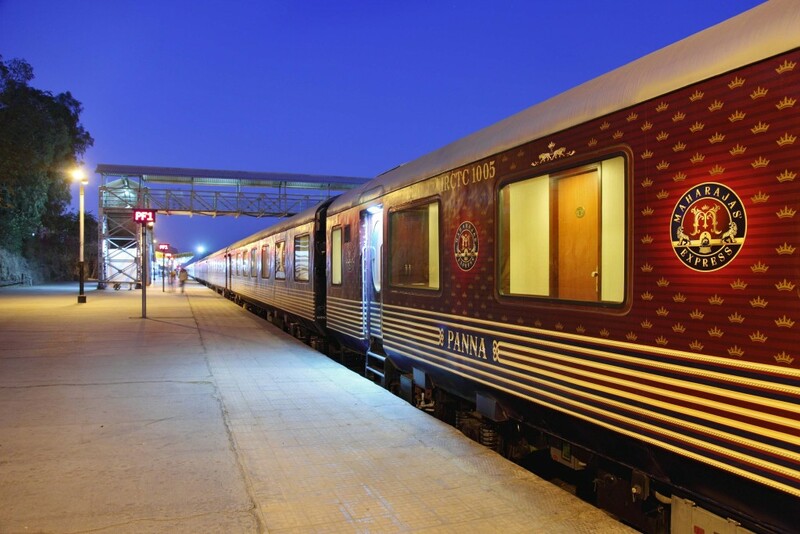 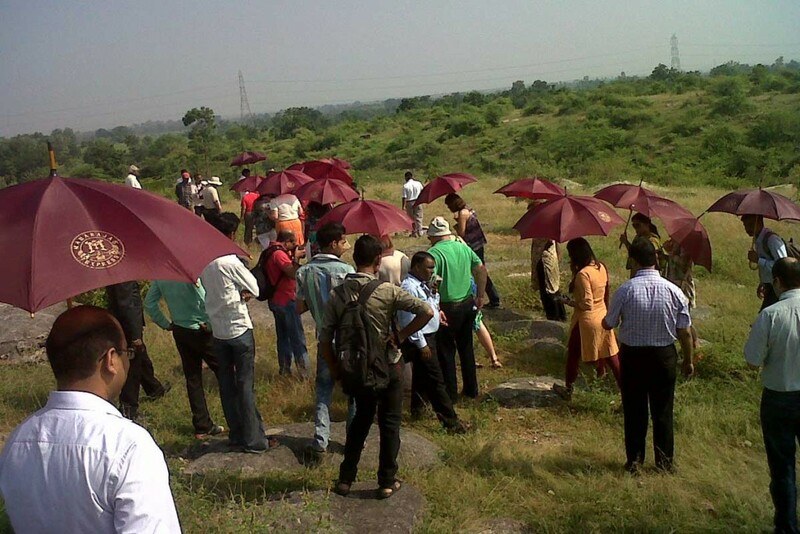 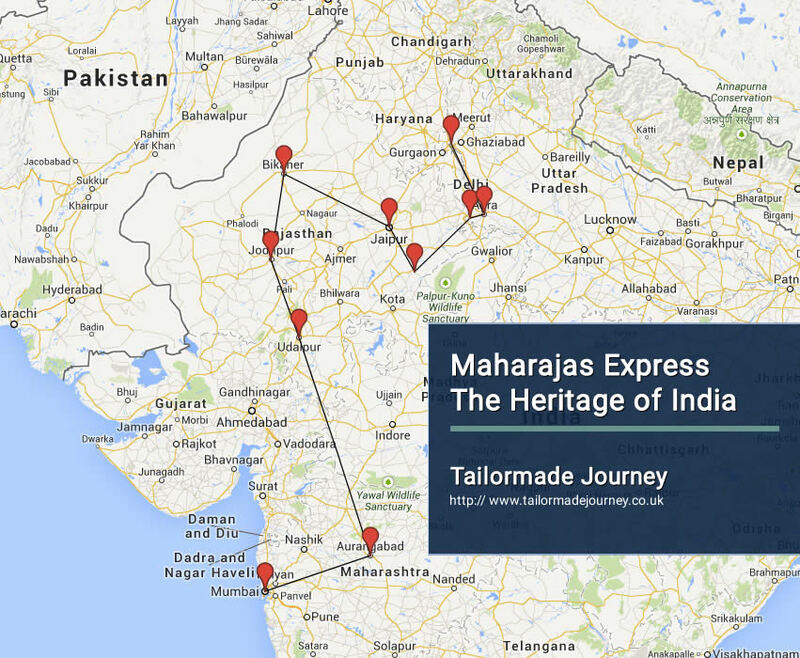 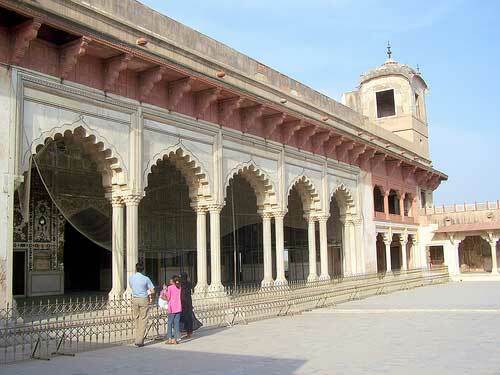 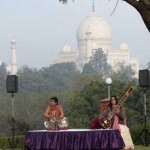 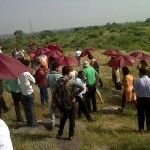 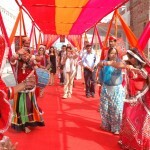 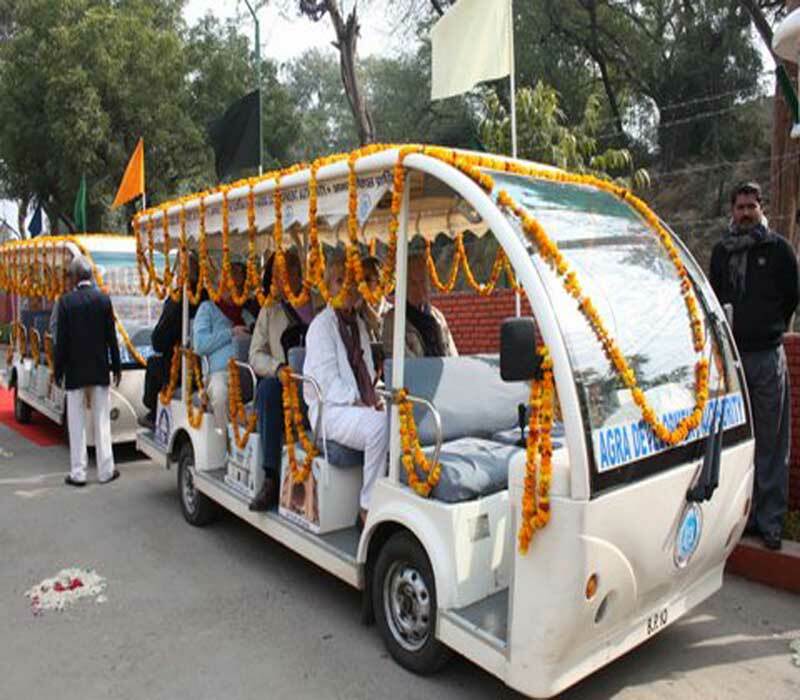 Bid farewell to the Maharajas’ Express as the journey ends at Delhi.